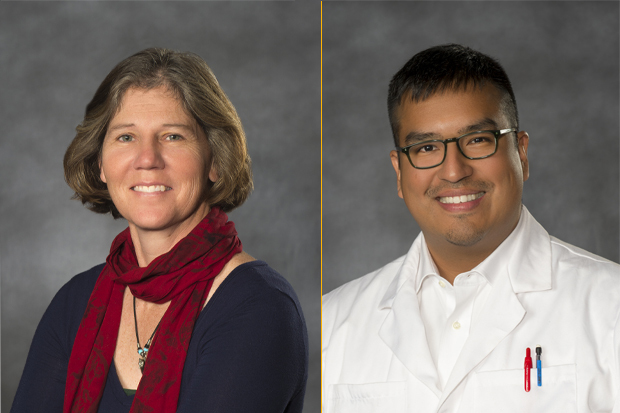 Posted on March 2, 2019 by Will M.
The Virtual Library of Virginia (VIVA) recently awarded Dianne Jennings and Jonathan Moore a Course Redesign Grant for $27,797.00 to create open educational resources for BIOL 152 Introduction to Biological Sciences II. With this grant, Jennings and Moore will be able to provide extremely affordable educational content to students for a course which is required for a B.S. in Biology at VCU. Dianne Jennings is an Associate Professor in the Department of Biology. Jonathan Moore is an Assistant Professor in the Department of Biology. 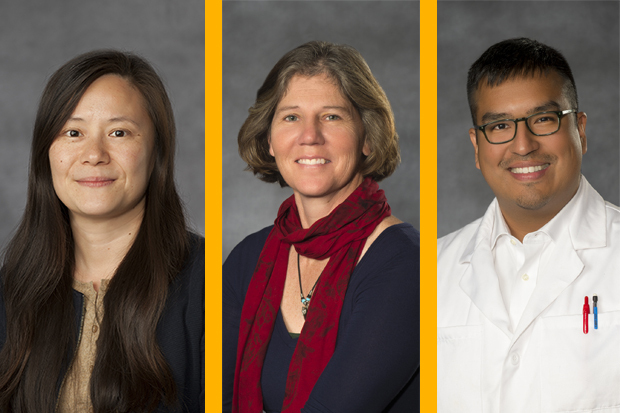 Posted on May 9, 2018 by Will M.
Huang, Jennings, and Moore were awarded a total of $18,717 to develop lesson plans for BIOL 151 Introduction to Biological Sciences I that would rely on open educational resources which would be free to students as an alternative to traditional textbook-based options. The award money will contribute to additional time and resources spent creating, implementing, and reviewing changes to the way BIOL 151 is conducted. The successful implementation of this proposal is estimated to save each student an average of $237 which would amount to total savings of $308,555 for the student population in a semester (based on estimated enrollments and textbook costs for Fall 2018). BIOL 151 Introduction to Biological Sciences I is the first of two sequential courses in the biology department that all students pursuing a major or minor in biology are required to complete and that serves as a collateral requirement for numerous other areas of study at VCU. 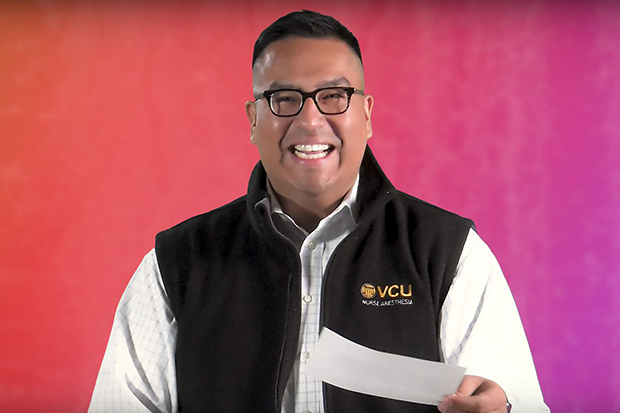 Posted on April 11, 2018 by Will M.
Instructor Jonathan Moore reads RateMyProfessor reviews to promote Summer Studies at VCU. Jonathan Moore, an Instructor in VCU Biology was among several faculty teaching summer courses this year who read RateMyProfessor reviews. Moore will teach introduction to biological sciences II, ecology, a capstone seminar on animal behavior, and a new lab on animal behavior during this summer semester. Watch the video below via YouTube! Posted on August 31, 2017 by Will M.
Dianne Jennings (Associate Professor) and Jonathan Moore (Instructor) attended an Avida-Active Lens workshop prior to the 2018 academic year to receive training on a unique platform for delivering a curriculum of evolution to students. They have created unique modules for in-class and online activities that students in their BIOL 151 and BIOL 152 courses will complete over the course of the 2018 academic year. The data from these activities will help to develop effective teaching techniques for curricula in evolution that will benefit future biology students across the country. Avida-ED, an application developed and deployed by Michigan State University, will be utilized by Jennings and Moore as a part of their participation in the study. Learn more about Avida-ED here.